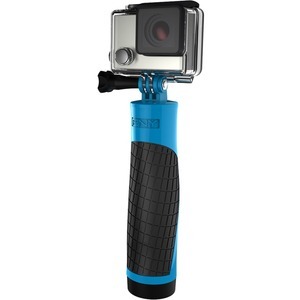 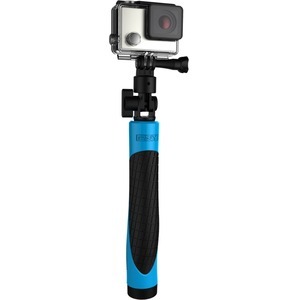 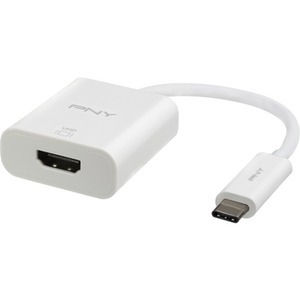 [ACA-AG01BK-RB] PNY ACTION GRIP/WITH AIRTIGHT COMPARTMENT. 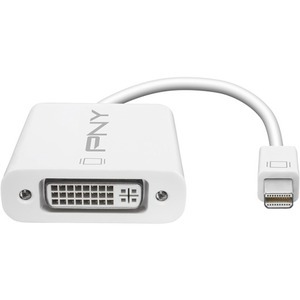 [A-DM-DV-W01-RB] MINI DISPLAY PORT TO DVI/ADAPTER APPLE COMPATIBLE . 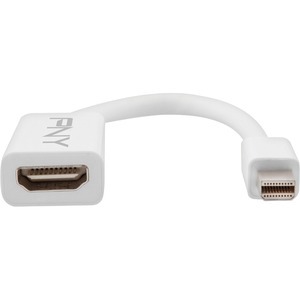 [A-TC-HD-W01-RB] USB-C TO HDMI DISPLAY ADAPTOR/. 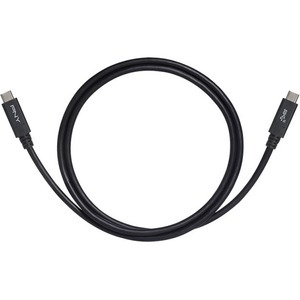 [A-TC-UF-K01-EF] TYPE-C 3.1 TO TYPE-A/ADAPTER APPLE COMPATIBLE . 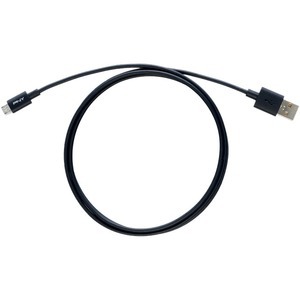 [A-TC-UU-K01-RB] TYPE-C TO MICRO USB ADAPTOR/. 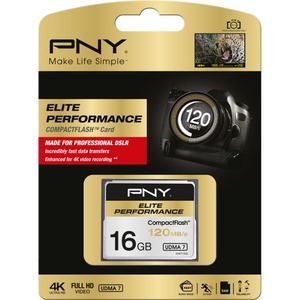 [CF16GELIPER120-EF] PNY CF ELITE PERFORMANCE 16GB/READ 120MB/S WRITE 85MB/S . [CF32GELIPER120-EF] PNY CF ELITE PERFORMANCE 32GB/READ 120MB/S WRITE 85MB/S . 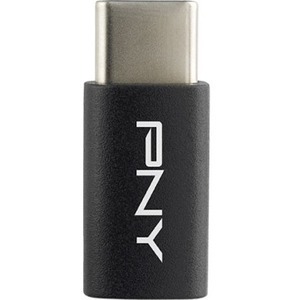 [CF64GELIPER120-EF] PNY CF ELITE PERFORMANCE 64GB/READ 120MB/S WRITE 85MB/S . 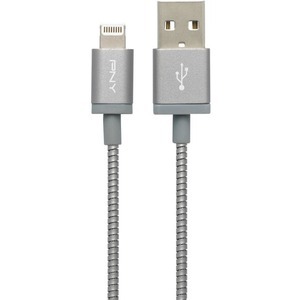 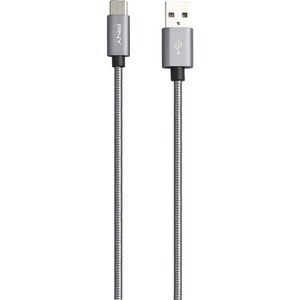 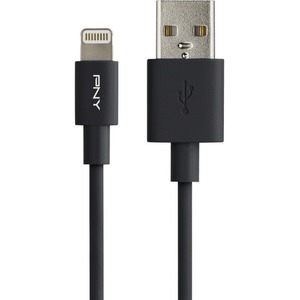 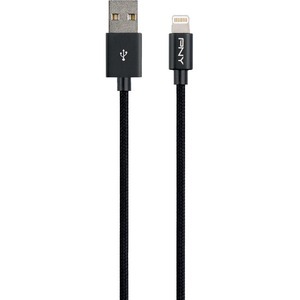 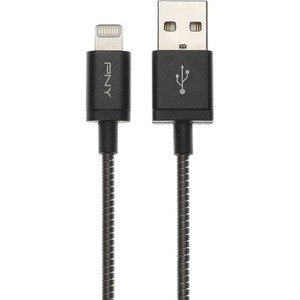 [C-UA-LN-EFL-04] LIGHTNING CHARGE + SYNC CABLE/BRAIDED 1.2M SPACE GREY METALIC . 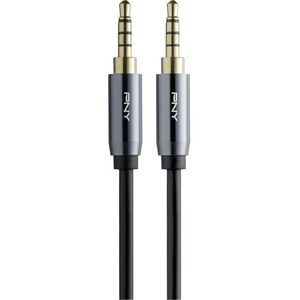 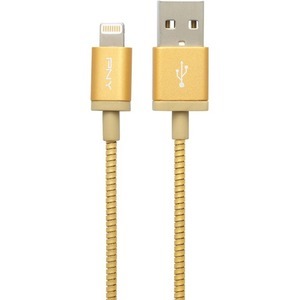 [C-UA-LN-GFL-04] LIGHTNING CHARGE + SYNC CABLE/BRAIDED 1.2M GOLD METALIC . 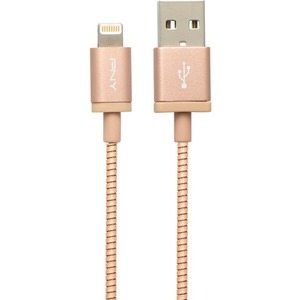 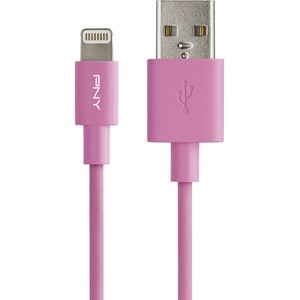 [C-UA-LN-RGFL-04] LIGHTNING CHARGE SYNC CABLE/BRAIDED 1.2M ROSE GOLD METALIC . 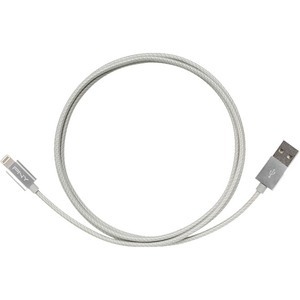 [C-UA-LN-S01-04] LIGHTNING CHARGE + SYNC CABLE/BRAIDED 1.2M SILVER FOR APPLE . 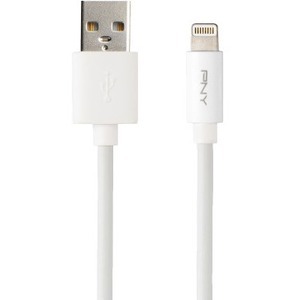 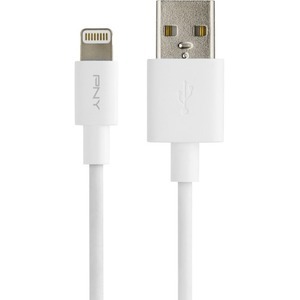 [C-UA-LN-W01-10] CHARGE + SYNC CABLE 3.0M USB/TO LIGHTNING APPLE WHITE . 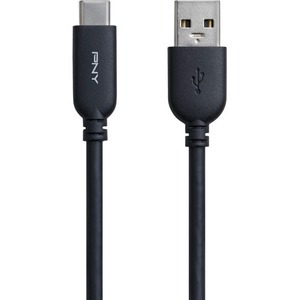 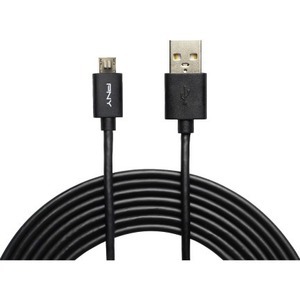 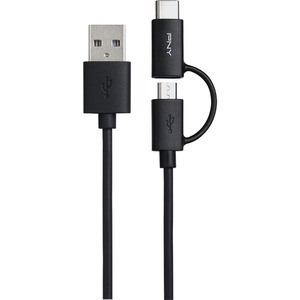 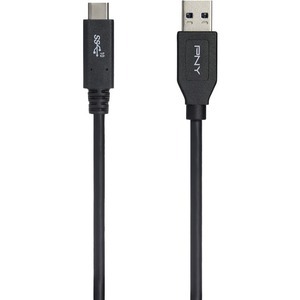 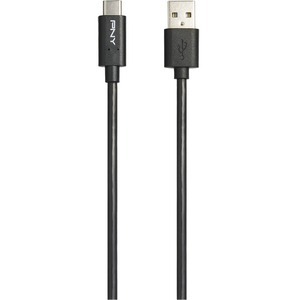 [C-UA-TC-K20-03] USB-A TO USB-C 2.0 BLACK/100CM CHARGE AND SYNC CABLE . 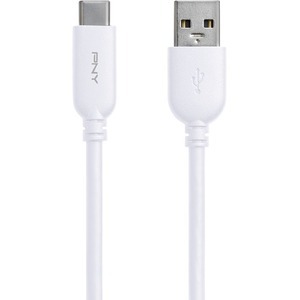 [C-UA-TC-W20-03] USB-A TO USB-C 2.0 WHITE/100CM CHARGE AND SYNC CABLE . 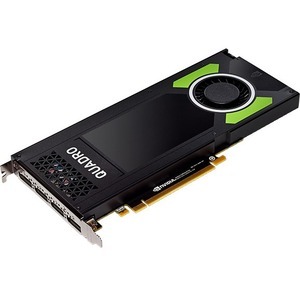 [DIMM101GBN/3200-SB] DDR 1GB 400MHZ PC-3200/. 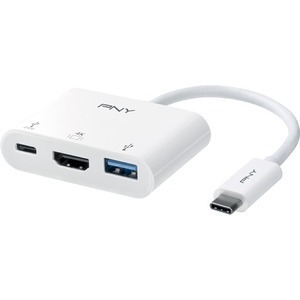 [FD128ATT430-EF] PNY ATTACHE 4 USB3.0 128GB/READ 80MB/S WRITE 20MB/S . 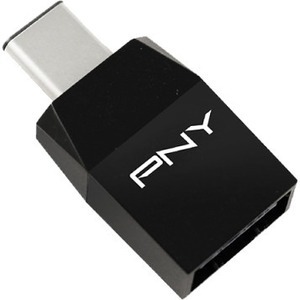 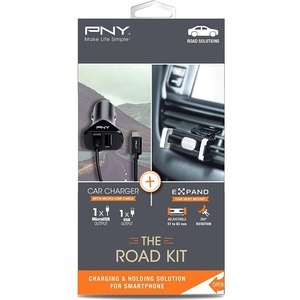 [FD16GATT430-EF] PNY ATTACHE 4 USB3.0 16GB/READ 80MB/S WRITE 20MB/S . 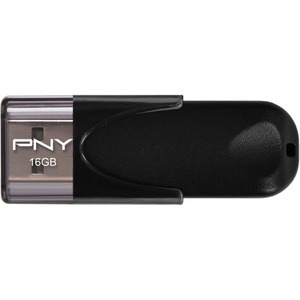 [FD16GATT4-EF] PNY ATTACH 4 USB2.0 16GB/READ 25MB/S WRITE 8MB/S . 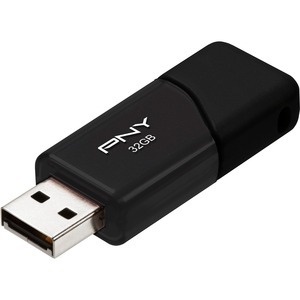 [FD256ATT430-EF] PNY ATTACHE 4 USB3.0 256GB/READ 80MB/S WRITE 20MB/S . 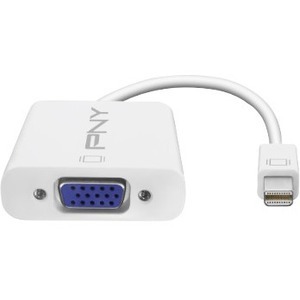 [FD32GATT4-EF] PNY ATTACH 4 USB2.0 32GB/READ 25MB/S WRITE 8MB/S .